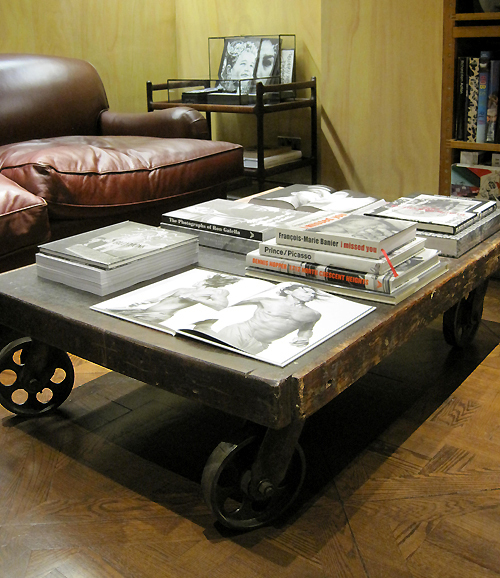 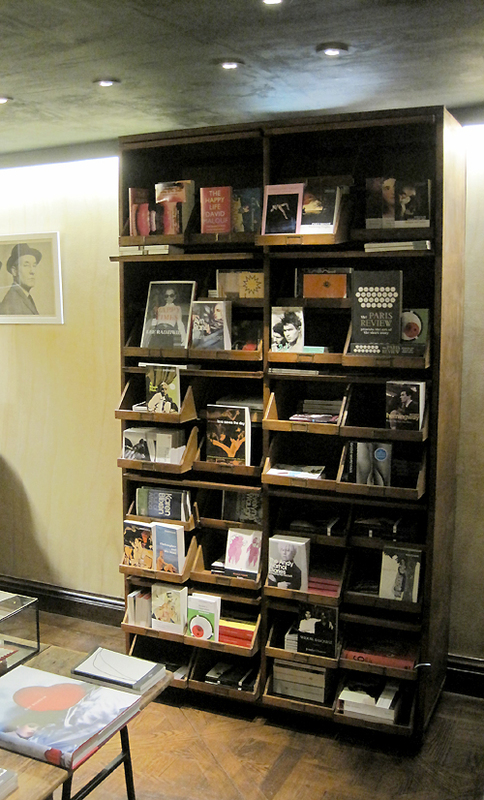 Bookmarc, new book shop by fashion designer Marc Jacob, vintage furniture by elemental. 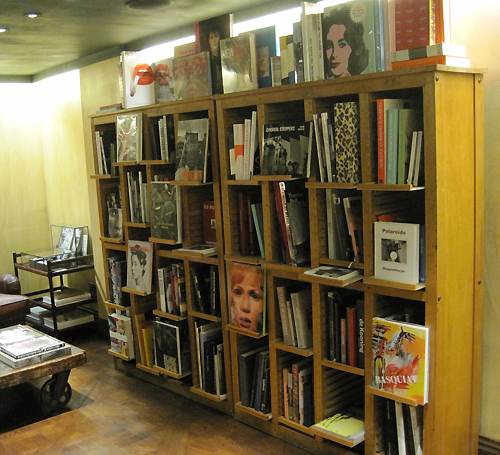 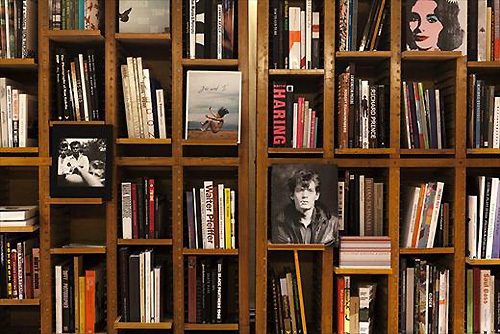 Last September he’s opened his first BookMarc in London. 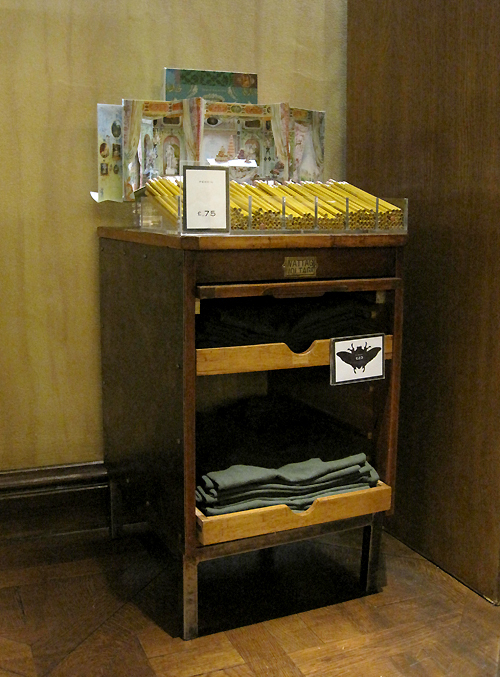 It is located in the basement of the Marc by Marc Jacobs store, at 56 in Audley Street. 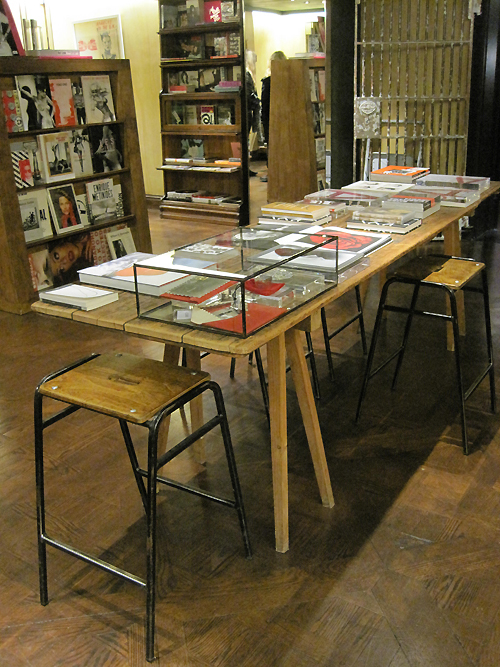 Bookmarc by Marc Jacob, new book shop.